"To the Promised Land" interweaves the lives of a young Golda Meir and an African-American girl amid the civil rights movement. In 2011, Milwaukee was named the most segregated city in America. It’s difficult for people to acknowledge and even more difficult to undo a complicated history that led to Milwaukee’s current segregation issues. But it is possible to shed some light on that history, and invite a conversation about racial conflict. Fresh off MLK Day’s inspiring performance arts events earlier this week, First Stage presents the world premiere of Jonathan Gillard Daly’s To the Promised Land, a play that focuses in on the civil rights movement in Milwaukee. 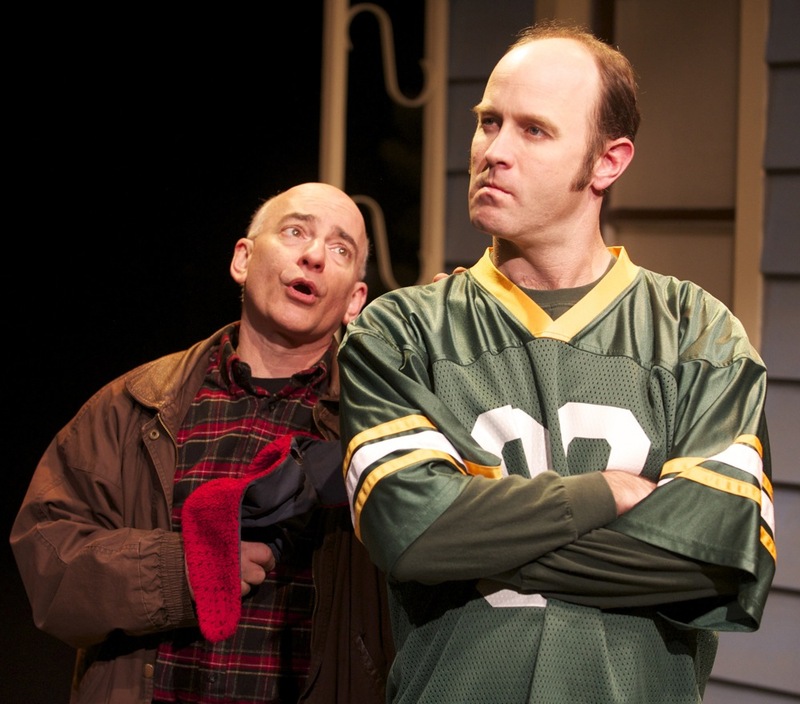 The play is part of the Wisconsin Cycle, a six-year initiative to present work significant to Wisconsin heritage. The play takes place over two time periods. We see a young Golda Meir around 1910, raising money for school books (considered her first public initiative). Jump forward to 1969 and we’re introduced to Ruth, living in the same apartment with her single mom. Ruth’s older brother recently died in fair housing uprisings, and her father’s not around for reasons she doesn’t understand. When she starts having trouble in school, a concerned teacher sees her potential and assigns her an extra credit project to research Golda Meir. The girls’ stories overlap through eras. Daly’s own daughter was assigned a Golda Meir research project, which ignited his interest in writing her story. The play’s director, Sheri Williams Pannell, is a product of the same Milwaukee neighborhood. She was a young child during the civil rights movement and fair housing uprisings. Daly believes that the heavy themes within To the Promised Land will challenge the audience in the best way, specifically the younger audience. Daly feels strongly about shedding light on this historical period without being overtly political. He feels that First Stage is courageous for staging the play, and providing a resource for parents to speak openly with their kids about race. To the Promised Land opens at First Stage tonight, Friday Jan. 25, at 7:30 p.m. and runs through Feb. 10. Tickets are $12, $19 or $32 online or call (414) 273-7206.